We often view celebrities, or people who have made it big, as untouchable. We look up to their success and hope to be able to achieve the same success one day – but we don’t always consider the efforts it took for them to get to the top, which is never an easy thing to do. 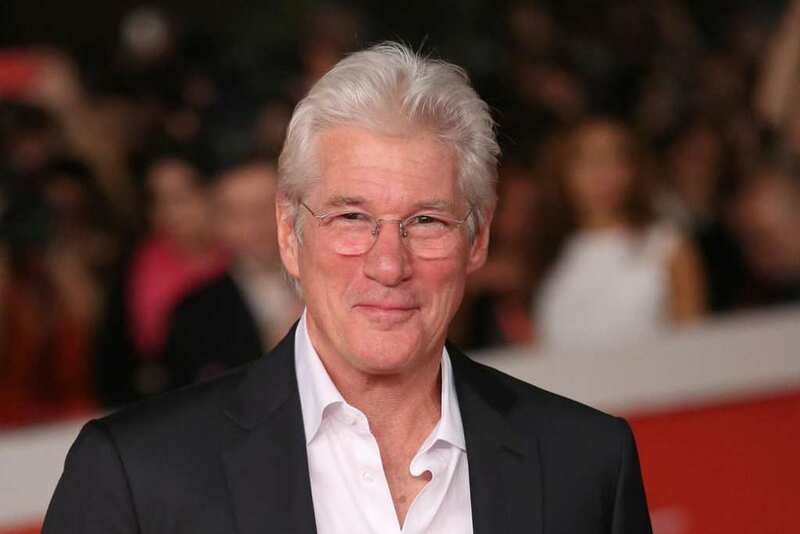 Many of these celebrities have had their fare share of problems in life, and sometimes even struggled to make ends meet. 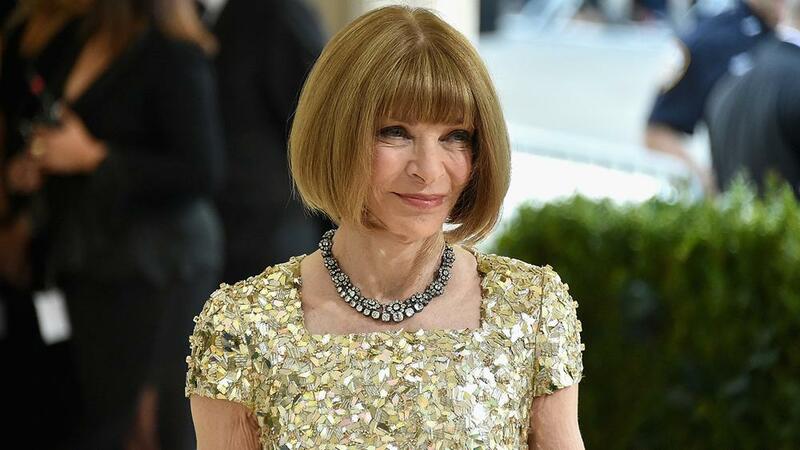 Success usually doesn’t come easy, and though it sometimes looks like these famous people have it all, they go through the very same things that ordinary people do in their everyday lives. In fact, a lot of them had regular jobs before they achieved fame and became wildly famous in their line of work. Madonna had a job at Dunkin’ Donuts, Hugh Jackman worked at a 7-Eleven, and even Robert Redford worked for an oil company before he stepped into the spotlight. And just like everyone else, many of them also got fired from their jobs. It’s never nice to lose your job, and it can really bring you down. But these people turned their lives around anyway and made it big, proving all those people who thought they weren’t good enough, that they really are. We all came to know and love Kate Walsh when she was cast as Dr. Addison Montgomery in Grey’s Anatomy. In fact, viewers loved her so much that she got her own spin-off series, Private Practice. But in her teen years, before she made a career for herself in acting, Kate was actually working at Burger King. The red-headed beauty was fired simply because her manager didn’t care too much for her, or for the fact that her nose was chronically runny. Terrence Howard is mostly known today for films like crime drama Hustle & Flow, thriller Crash, and Marvel’s Iron Man. But before he became a famous actor, he had to earn a living working as a paper boy with The Cleveland Press. The job, however, didn’t last very long, since he was fired after only two weeks. And the reason for being fired? He simply didn’t get up early enough for the job every morning. 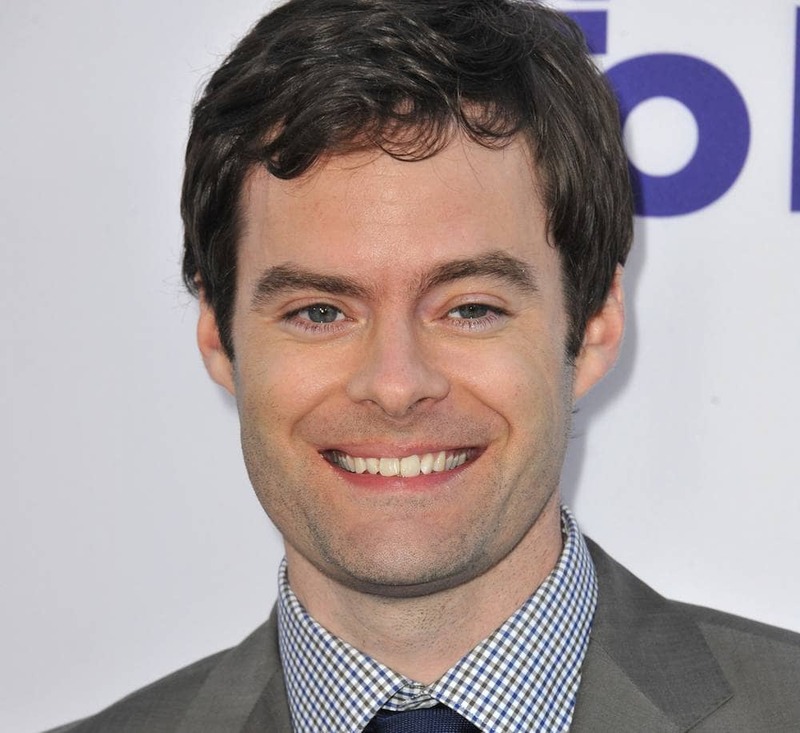 The Saturday Night Live alum is one of the funniest people in the industry, but before it all began, he worked as a movie theater attendant. Bill was fired after giving away the ending to Titanic to a bunch of sorority girls. The comedian recalled, “They were being really rude to me. So, as I tore the tickets, I said, ‘By the way, the boat sinks at the end, Leo dies. It’s great, you think he’s sleeping, but he’s frozen. '” Honestly, we would probably do the same. 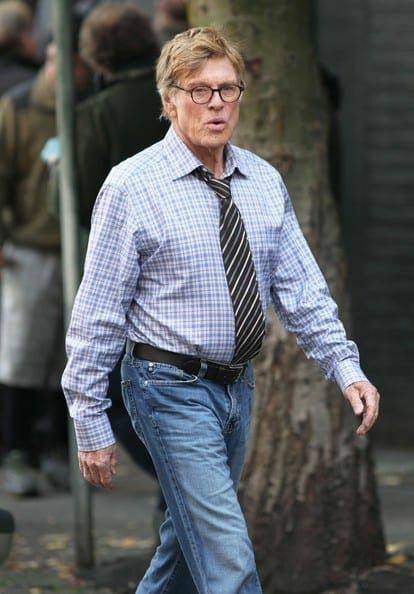 Robert Redford is a wonderful actor, but apparently he wasn’t as skilled as an employee of Standard Oil. After his supervisor found him asleep inside a tank he was supposed to be cleaning, he was given another chance at another department. But after he broke a few cases of glass bottles, he was eventually let go. As they say, everything happens for a reason – perhaps Robert wasn’t supposed to end up working in oil, right? We love Snoop Dogg for his music, as well as his attitude. 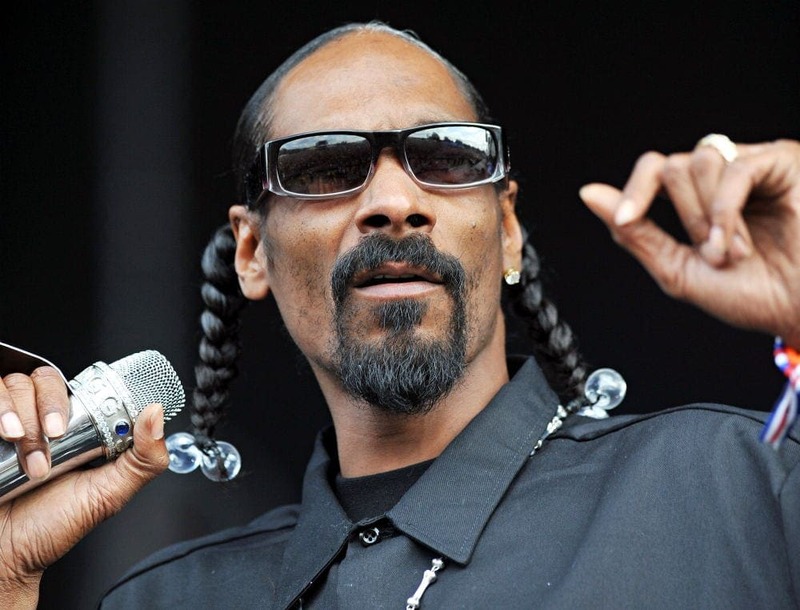 These days, the rapper is a family man, and even good friends with no other than Martha Stewart, but over the years, Snoop had some run-ins with the law. Before making it as a rapper, he worked at a bag boy at the local grocery store, but his stint there didn’t last very long. “I was better at stealing the groceries than I was at bagging them,” the rapper said. Like Snoop, Hugh Jackman also worked at a convenience store. 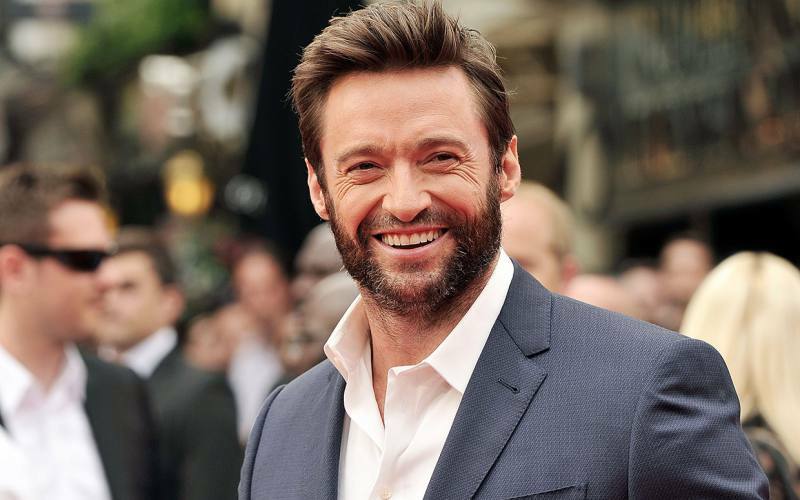 The Australian actor played Wolverine in several movies of the X-Men franchise, and took part in award-winning films like Australia, Les Misérables, and The Greatest Showman. But before all that, he was fired from a 7-Eleven because his supervisor said he talked too much. We guess he should’ve been talking while the cameras were rolling instead of talking to customers. 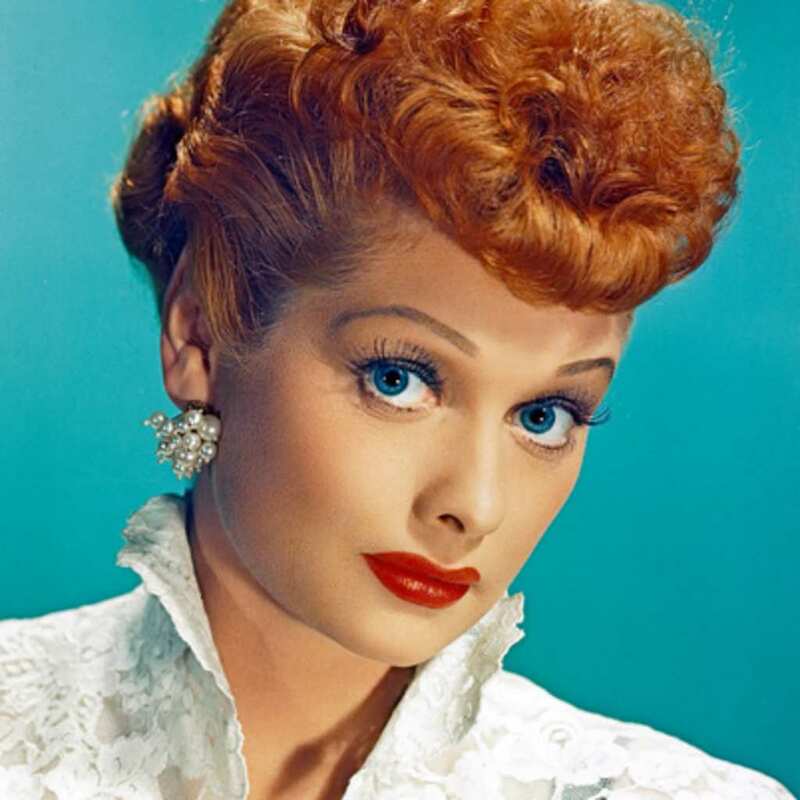 Before Lucille Ball played Lucy Ricardo in the cult comedy I Love Lucy, she actually worked as a soda jerk – serving soda and ice cream at a soda shop. But the legendary late comedian was fired before too long, just because she apparently forgot to put the banana in a customer’s banana split. Seems pretty harsh, but it definitely worked out for the best. 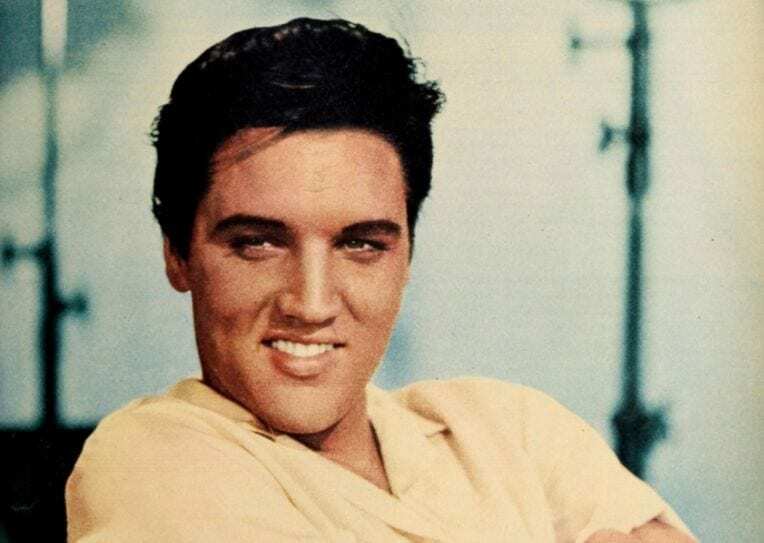 Elvis is arguably the biggest rock n’ roll legend of all times – he was so beloved, that some people still refuse to believe he passed away. But before Elvis got his share of fame, he got booted out of his job at the local theaters. A girl who worked with him apparently took a fancy in him, and gave him candy free of charge – which didn’t sit very well with her boyfriend, who then got in a fist fight with the future King. 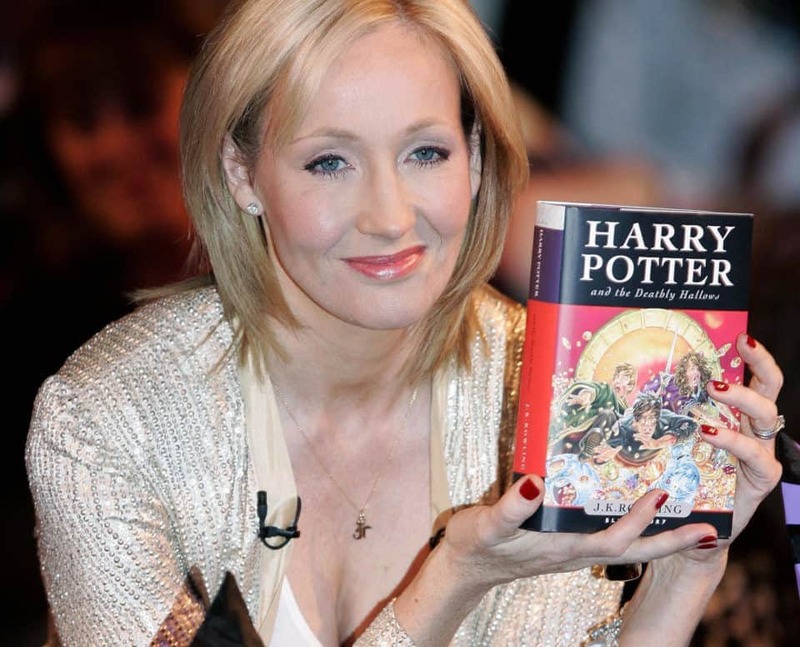 J. K. Rowling had a tough time before the Harry Potter book series became a huge worldwide phenomenon, earning her billions of dollars. She was struggling to make ends meet, and was working as a secretary at Amnesty International. But the then-aspiring author, who was already forming the ideas for the Harry Potter books in her mind, was fired – for day dreaming about her future book too much during the job. We’re pretty sure all that day dreaming has paid off. 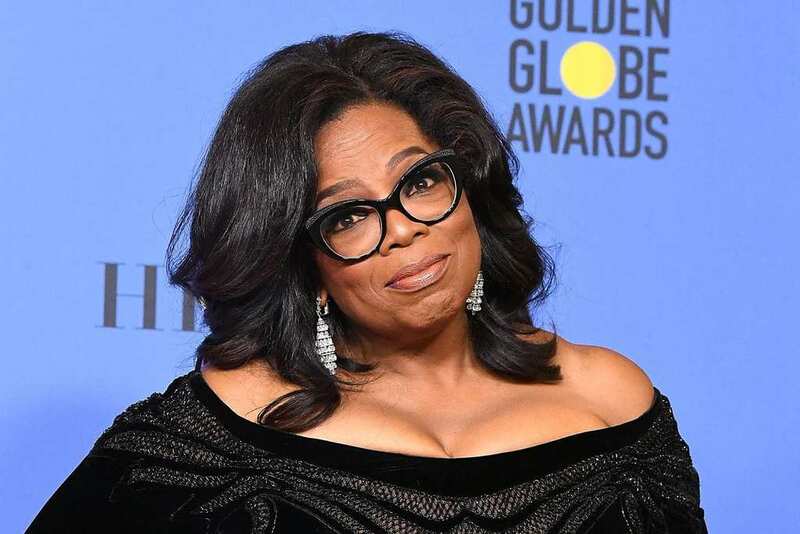 It’s pretty much a consensus to say that Oprah is not only one of the most successful and powerful women in the world, but also a major influence in many people’s lives. She built her empire with her own two hands, but things didn’t always go easily for the talk-show host. Oprah was fired from her job as a news reporter at Baltimore’s WJZ-TV, and was told she wasn’t cut out for television! According to Oprah, she was initially devastated, but there’s no doubt she bounced back in unimaginable ways. Before the “show about nothing” was born, Jerry Seinfeld had a role in the ’80s sitcom, Benson. 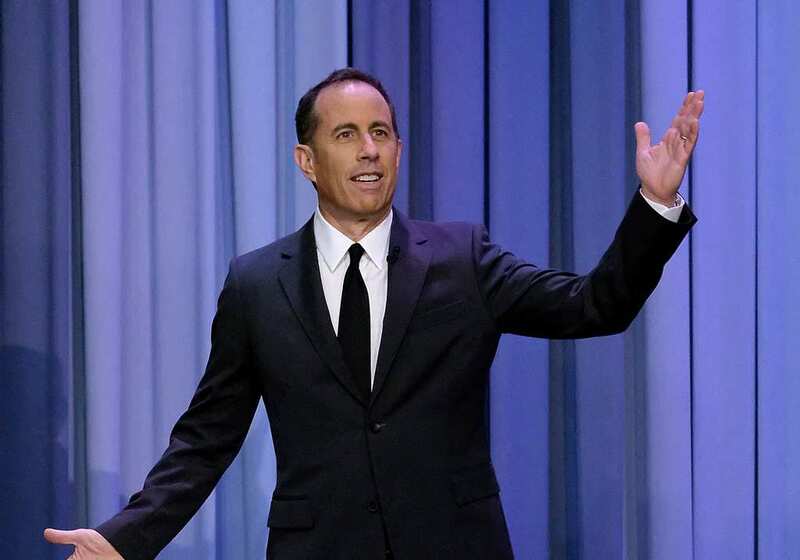 Reportedly, the producers weren’t very happy with his performance, and decided to give the comedian the boot. But Jerry didn’t find out he was fired until he showed up for a read through, and found all of his lines had been cut out of the script! We’re pretty sure they were sorry once his show, Seinfeld, became hugely popular as it did, along with Seinfeld himself. 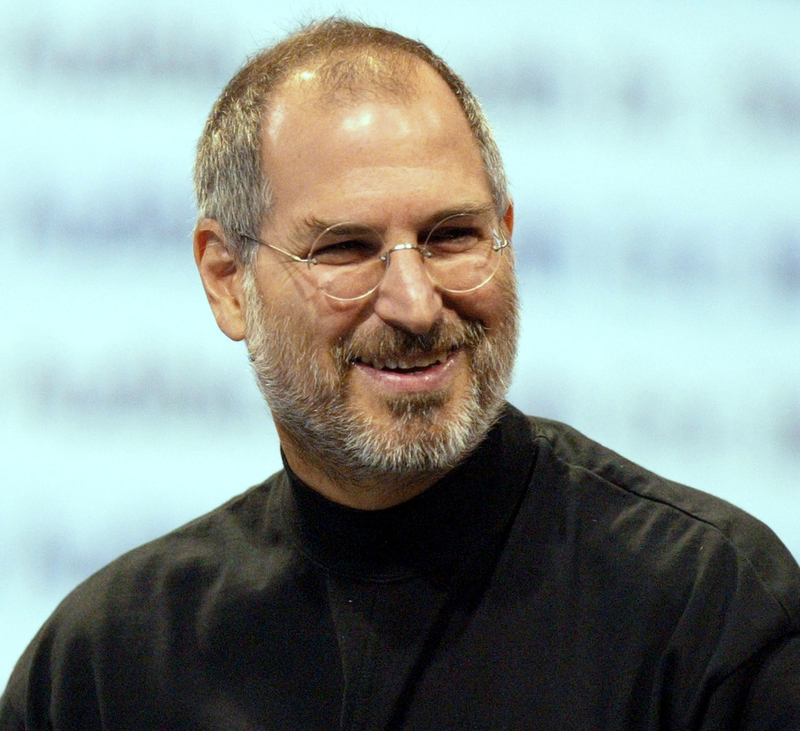 It’s strange to think that Steve Jobs was actually fired from the company he helped built himself from the ground up. After he was exiled, he moved on to creating the computer company NeXT, a company that worked with various businesses including the Lucasfilm division which later became Pixar. After returning to the company, Apple launched the iMac, iPod, iPhone, and iPad, which as we all know – all became a huge success all over the world. 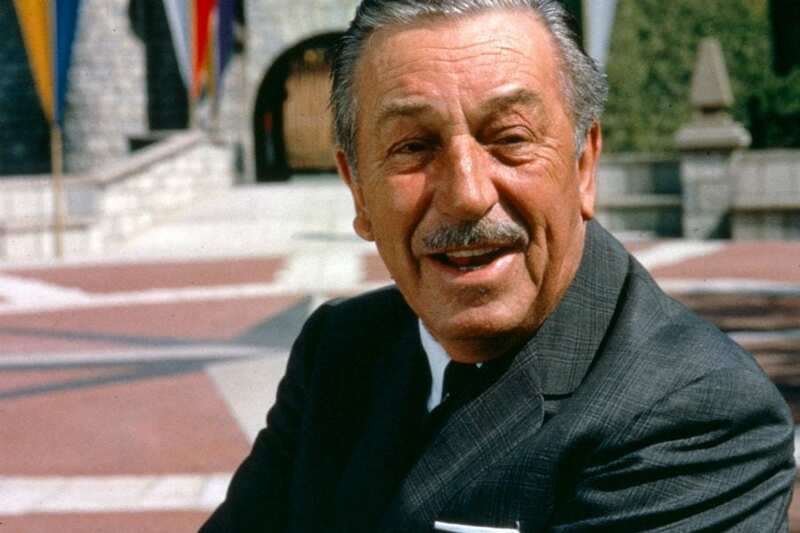 Disney isn’t only a company or a brand – it’s a legacy of a man who had thought up of endless creative ideas and brought his incredible vision to life with animated shows, movies, and theme parks. Before the late Walt Disney became an empire, he was fired from his job at The Kansas Star, since his editor apparently thought he lacked imagination, and wasn’t original enough. Imagine what it’s like to be the man who told this to Walt Disney and then watched him soar to the stars. Before he became the lead singer and the rhythm guitarist of the epic rock band Metallica, James Hetfield actually had a job in a sticker printing factory. It’s funny to think of the heavy metal musician having such an ordinary, run-of-the-mill job, but rock legends sometimes do mundane things too. 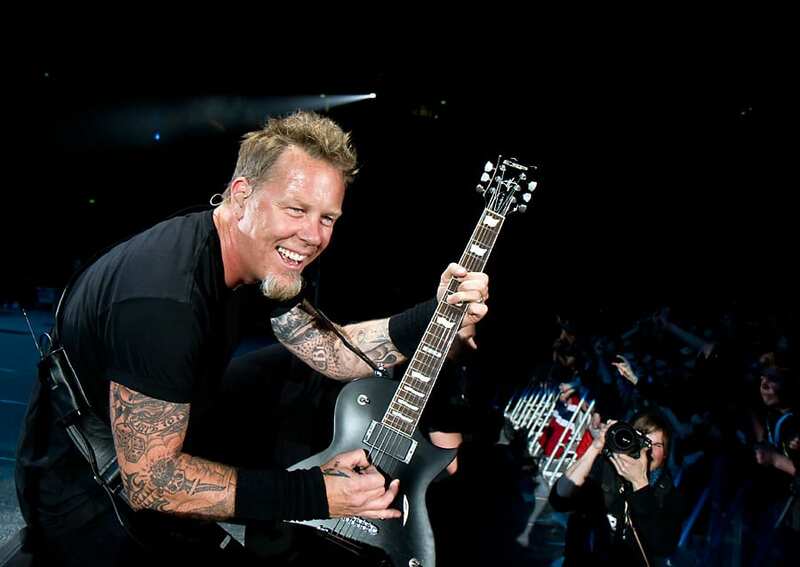 After losing his job, James joined forces with drummer Lars Ulrich and later with guitarist Dave Mustaine, and together they became one of the most beloved metal bands ever. 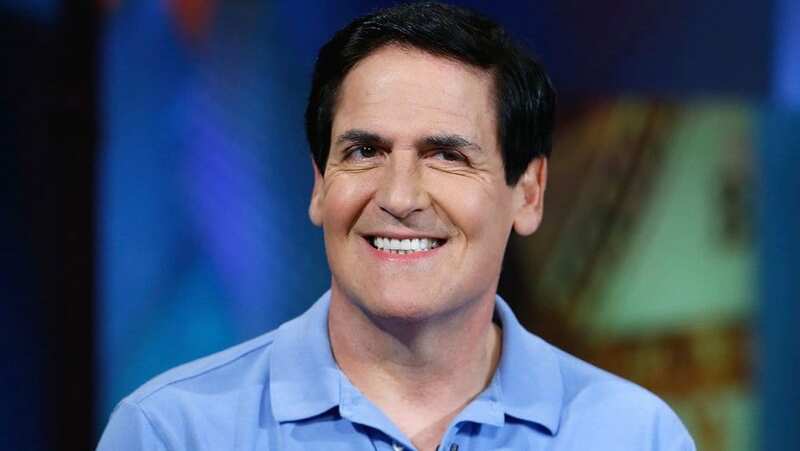 Mark Cuban has become a successful businessman, and he has a $3.7 billion net worth to show for it. He even advised aspiring entrepreneurs on ABC’s Shark Tank, but before he achieved his fortune, he was let go of his prior job. The Dallas Mavericks’ owner previously worked in software sales, and was fired for chasing a sale instead of listening to his boss and staying in the office. But it’s those keen business instincts that allowed him to build his own empire later on. Monica Potter won our hearts over in her role of Kristina Braverman in the family drama Parenthood, and she’s currently taking part in the CBS drama Wisdom of the Crowd. But she had a few years of struggling at the beginning of her career, before she got her big break. In fact, she was fired from playing the role of Sharon Newman in the soap The Young And The Restless in 1994. “I was fired because I was terrible,” she said. But we think she’s pretty great. Madonna didn’t always have it easy on her way to fame, especially after dropping out of college and moving to New York. Needing a steady income, she got herself a job at the Times Square Dunkin’ Donuts, but unfortunately (or maybe fortunately), she didn’t last very long. It was on her first day that she got the boot for accidentally squirting jelly filling on a customer! The mega-star had to go through a few other fast food and restaurant jobs before she became the famous music icon she is today.